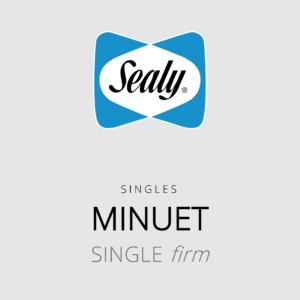 The Sealy Singles (Minuet) is often the first introduction into Sealy range, featuring PostureTech® and EdgeGuard® full perimeter edge support. 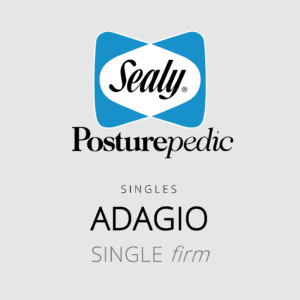 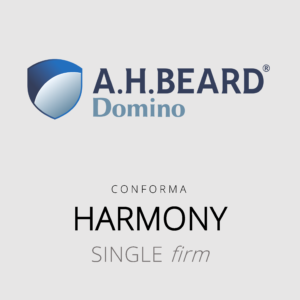 The Sealy Posturepedic (Adagio) single mattress with firm feel represents superior features, quality and durability and features the SRx®II Titanium Coil. The Sealy Posturepedic (Adagio) single mattress with medium feel represents superior features, quality and durability and features the SRx®II Titanium Coil. The Sealy Posturepedic (Adagio) single mattress with plush feel represents superior features, quality and durability and features the SRx®II Titanium Coil.